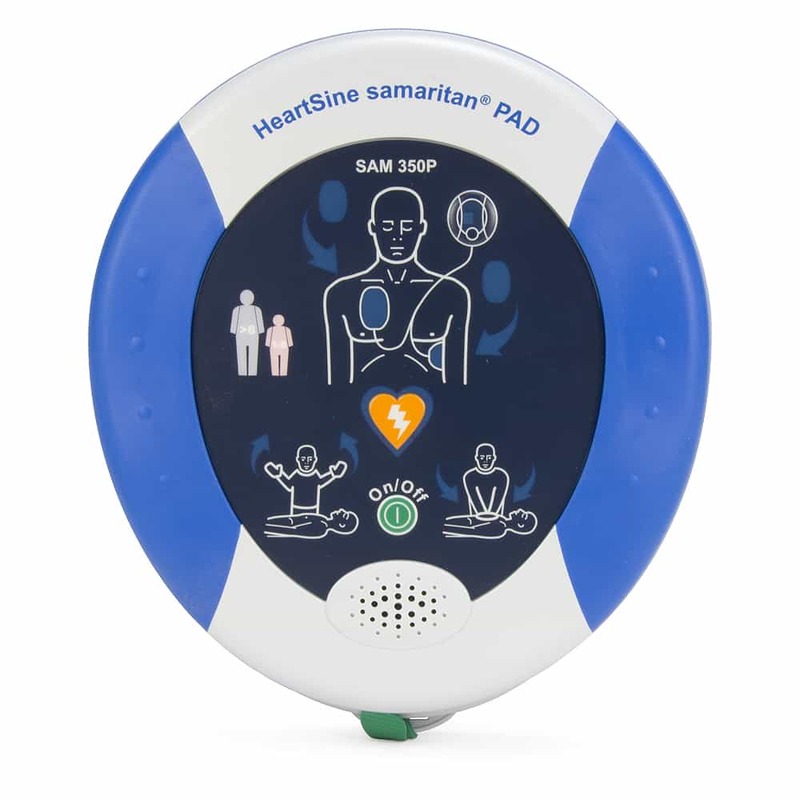 With the samaritan PAD AED, you will perform AHA approved coaching for chest compressions – audibly and visually even in loud environments. 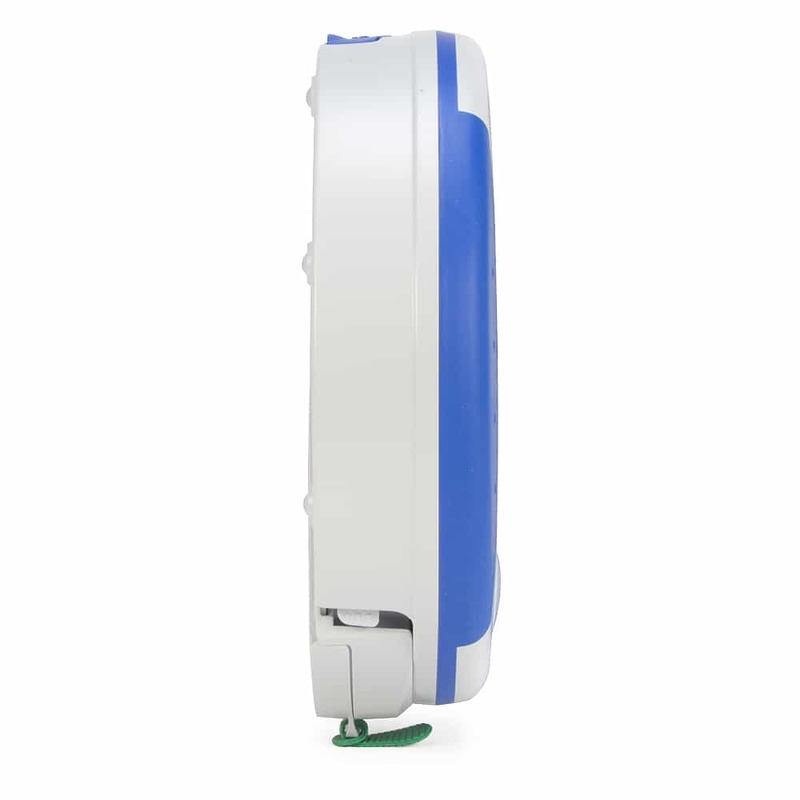 It’s one of the most rugged units available at a price anyone can afford. 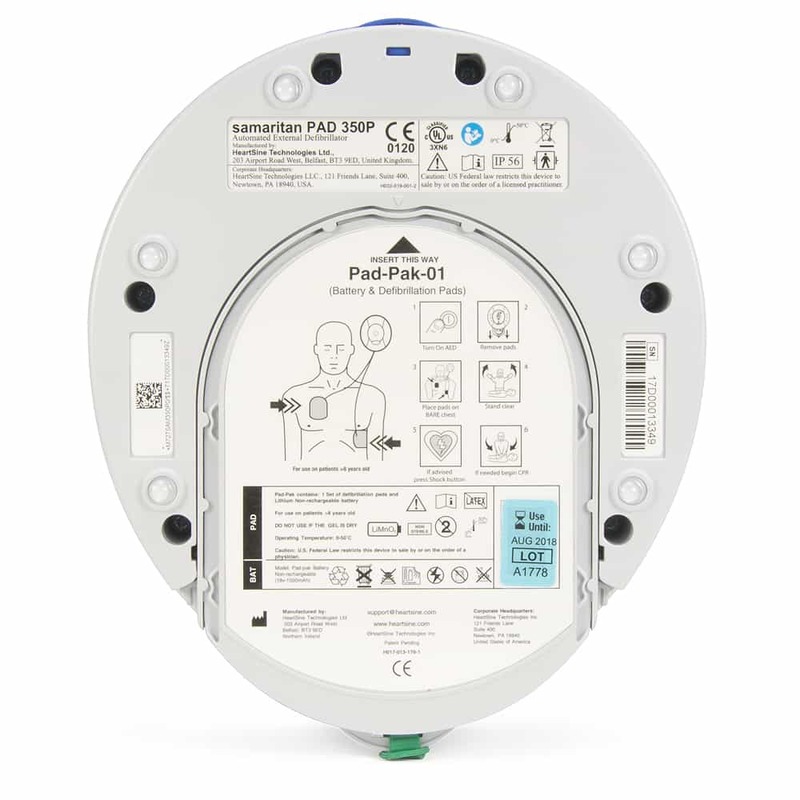 Heartsine Samaritan PAD comes with 7-Year Factory Warranty. 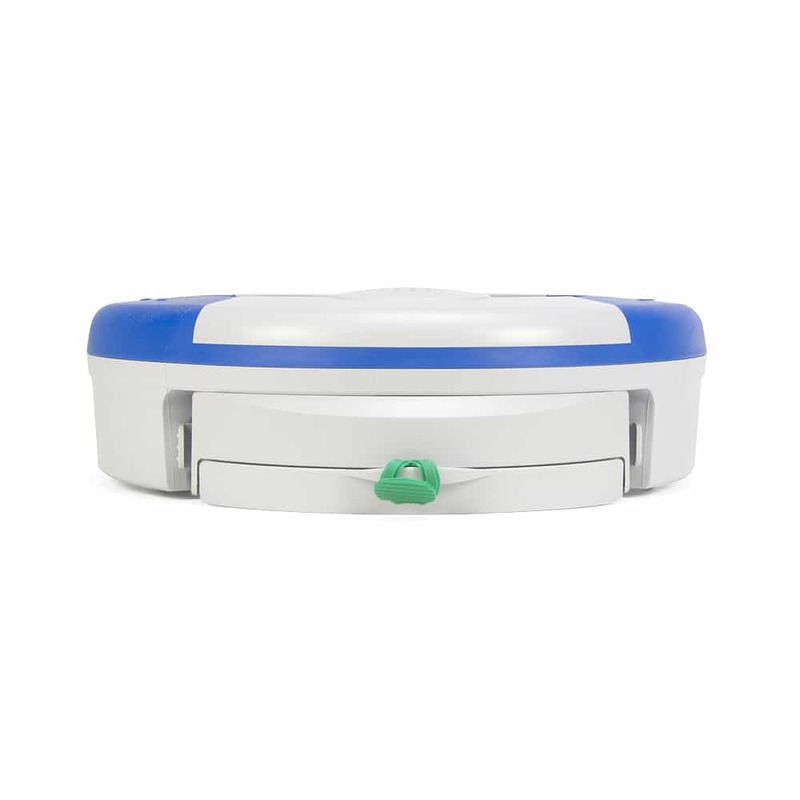 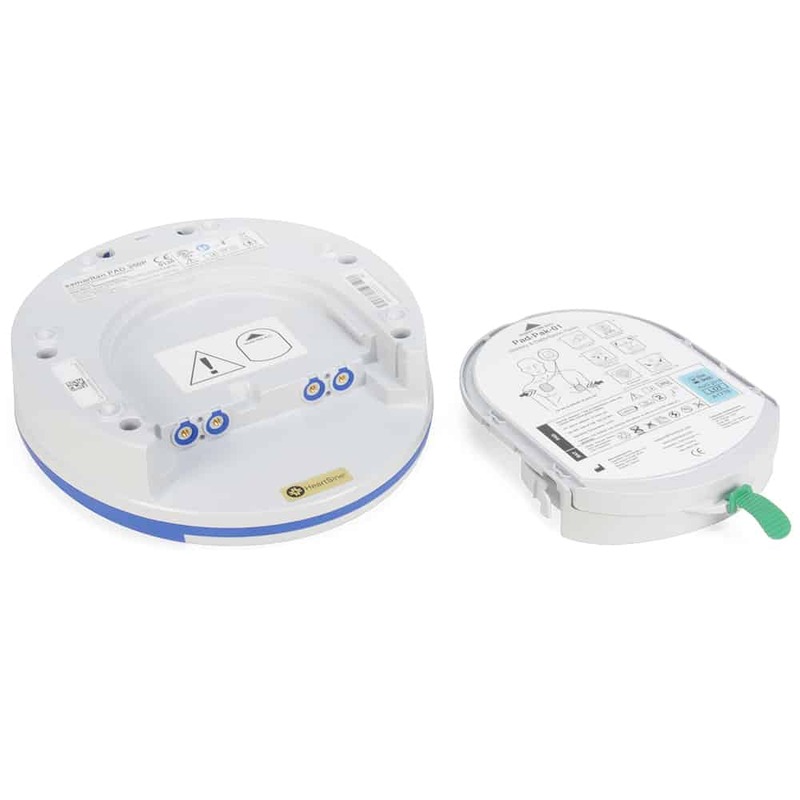 NEW HeartSine Samaritan PAD AED Defibrillator has the highest Durability Ratings of any AED in the market. 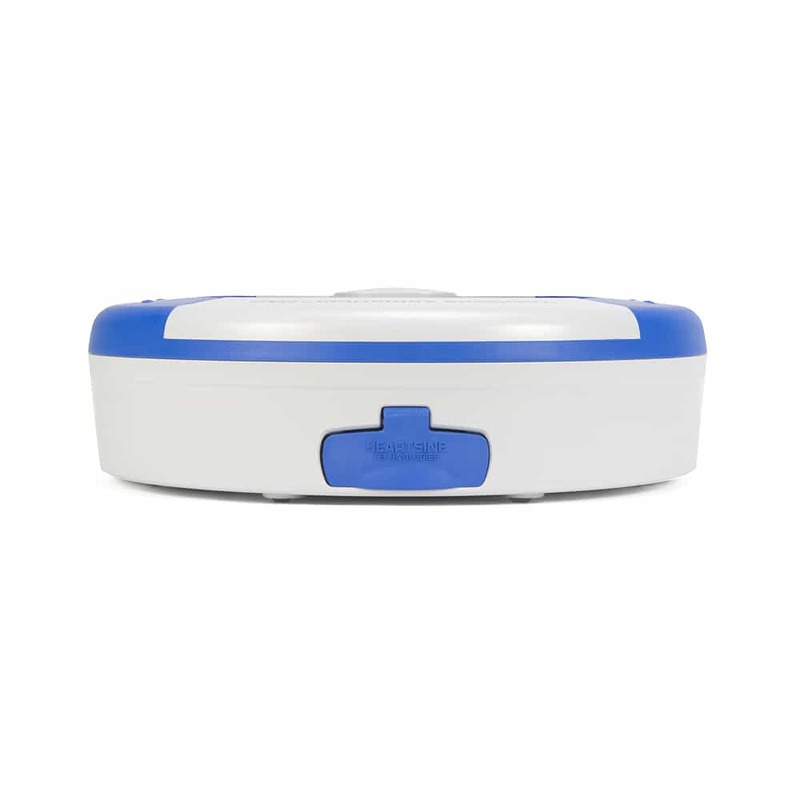 It exceeds Military Standard Drop Test Rating. 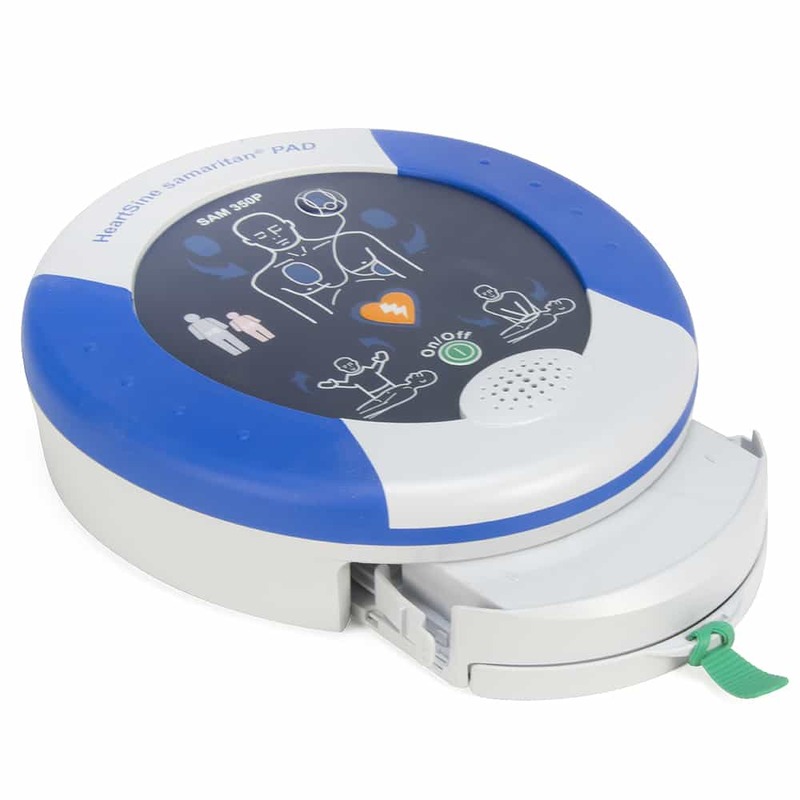 With everyday people in mind, HeartSine designed an AED that guides even the most infrequent user throughout the rescue process. 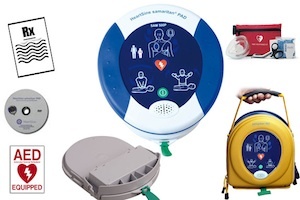 Using three simple icons and verbal instructions, the Samaritan PAD AED will clearly guide the rescuer through each step.